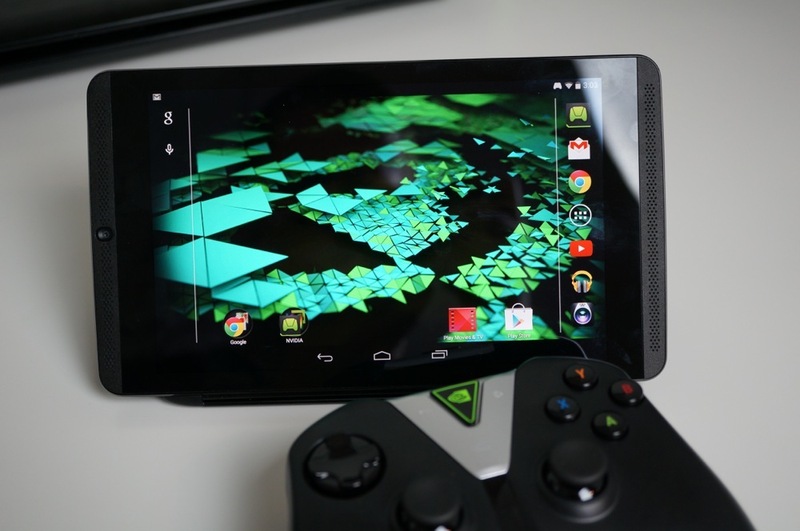 An update for NVIDIA’s SHIELD Tablet is bringing Upgrade 4.2, which includes a lot of fixes and improvements for those still using this tablet. Inside, users will find the requirements set by Android 6.0 Professional Audio, including low latency audio, MIDI support over USB, plus peripheral modes. The update also features an option to toggle navigation button locations, enhancements for the Vulkan API, improvements to the device’s touch responsiveness, and fixes to WiFi and Bluetooth connectivity. To top it all off, NVIDIA also included the June (last month) security patch. Check out the complete changelog below, then keep an eye on your device to grab the update.